So, you’re interested in going into business for yourself? You are in good company. Millions of Americans everyday are starting businesses of their own in response to Corporate downsizing. Unfortunately, 97% of these new businesses will fail in the first year. Why? Because of poor planning and inadequate financial management. Starting a business takes more than a good idea. It takes knowledge and planning up front; lots of determination and hard work; plus excellent up-to-date financial records to keep it going. 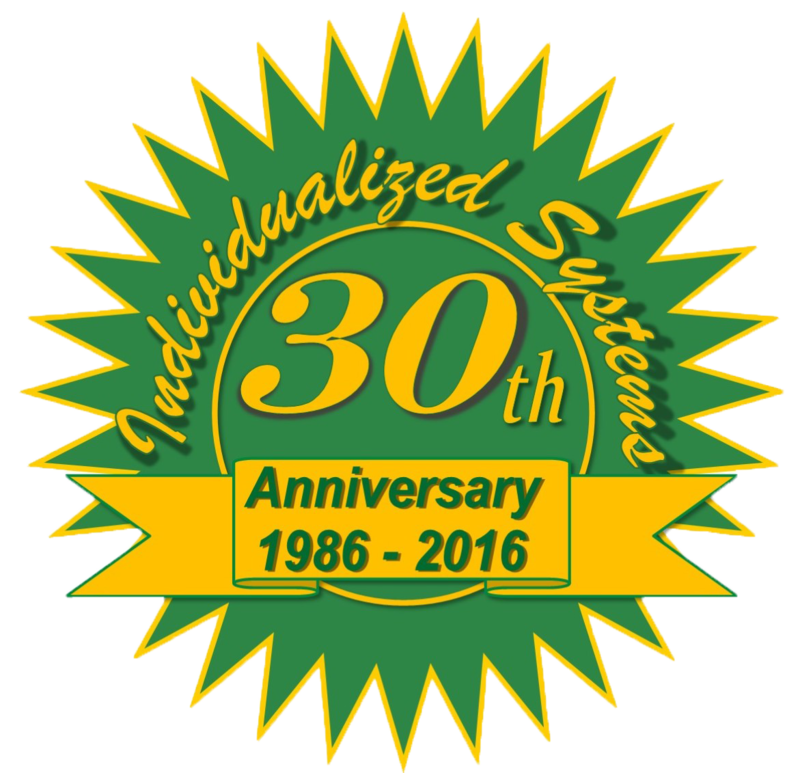 Individualized Systems is committed to helping new businesses succeed. In fact, our business started as a result of helping small businesses get started and keeping them on track. The information included here is our way of helping you get off to a good start. 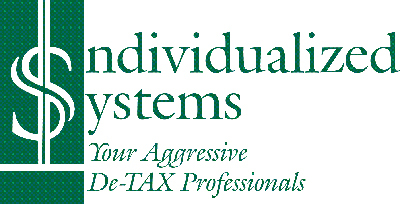 If you like what you see, we hope you will consider letting us assist you with the record-keeping and tax-preparation end of your business. Remember, your first 30 minute consultation is FREE! In the planning stages of a business, there are several questions which need to be fully answered and issues dealt with. The checklists in each of the sections below should help you get started. No single list can cover all areas of every business. Consequently, these are by no means comprehensive, and much of the information will lead you to still more questions. But, we believe this data will point you in the right direction to get the information you need for your business to prosper. Don’t even consider opening your doors until you have at least some idea of the answers to these and any others questions which may pop up during your planning stage.